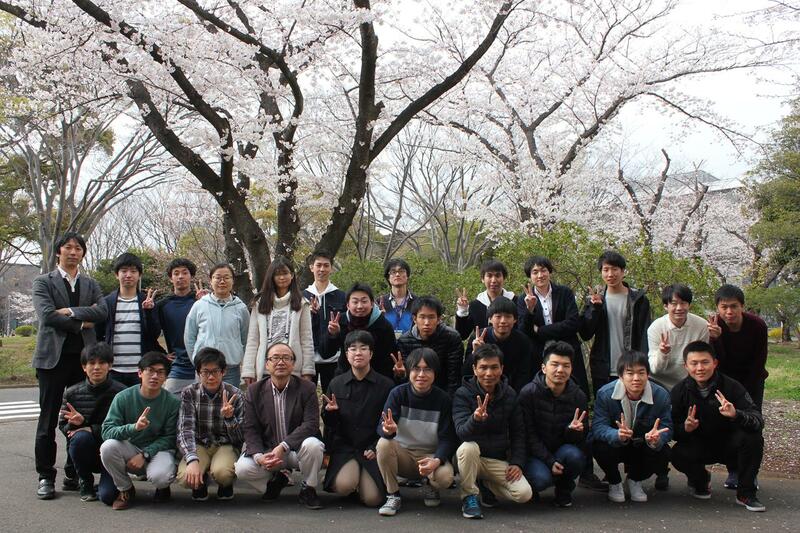 of Department of Electrical and Electronic Engineering, Graduate School of Science and Engineering, Chiba University in JAPAN. Hybrid system theory, Model predictive control, Networked control system, Quantized feedback control. Members in the System Control Laboratory (April, 2019). AD ALTIORA SEMPER Copyright (C) System Control Laboratory, Electrical and Electronic Engineering, Chiba University, JAPAN.